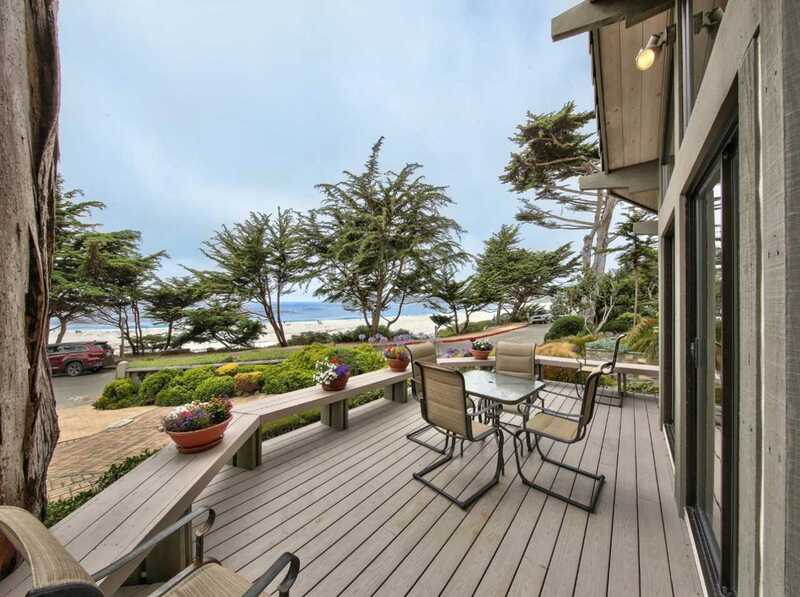 Enjoy amazing beach and ocean views in Carmel's premier and most coveted location, Scenic Road. Available for first time since 1974, this three bedroom, three bath home offers 1, 817SF of living space and sits on an oversized 5, 500SF lot with a detached 220SF storage building. The home has unmatched potential with a large living room featuring vaulted wood ceilings, extended cathedral windows, a floor to ceiling Carmel stone fireplace, and plenty of room for entertaining. Sliding doors open to a large, sunny deck with built-in benches and one of the best panoramic views of both Carmel Beach and the Pacific of any Scenic Road property. Off-street parking is ample with space for up to four vehicles. The possibilities abound with the ability to remodel the interior, rebuild or add on to the main house, or convert the storage building to an auxiliary dwelling unit. 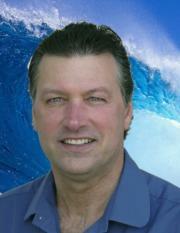 This is truly an incredible opportunity to own an oversize home and lot in the best location that Carmel has to offer. SchoolsClick map icons below to view information for schools near 0 Scenic 4 SE 13th Carmel, CA 93921. Carmel Real Estate at 0 Scenic 4 Se 13th Carmel, CA 93921. Description: The real estate listing at 0 Scenic 4 Se 13th Carmel, CA 93921 with the MLS# ML81716877 has been on the Carmel market for 266 days and is currently listed for $6,300,000. You are currently viewing the property details of the MLSListings MLS listing at 0 Scenic 4 Se 13th Carmel, CA 93921, which features 3 bedrooms, 3 bathrooms and has approximately 1817 sq.ft. of living area.